There are many disorders and syndromes out there and famous people are not exempted from being affected by them. One of such disorders is the Marfan Syndrome, a genetic disorder affecting the connective tissues in the body. It usually results in sufferers being tall, slim, with long limbs, fingers, and toes. They also tend to have flexible joints and are prone to scoliosis. The degrees to which Marfan Syndrome affects people varies. In serious cases, sufferers could develop heart complications that may lead to aortic dissection or mitral valve prolapse. It can also affect the lungs, spinal cord, bones, and eyes function. Sadly, there is no known cure for the syndrome. Anyway, below is a list of ten famous people with Marfan Syndrome who have made something of themselves in their respective fields despite their disorder, proving once again that the only thing standing between you and the future you could have is you. Sivan is an Australian singer, songwriter, actor, and YouTuber with over 4 million subscribers on his channel. He won a Teen Choice Award for Choice Web Collaboration for a video he did with Tyler Oakley, a fellow YouTuber. He has featured in several movies such as X-Men Origins: Wolverine in which he played the young James Howlett, and Spud where he portrays the eponymous character. He is more popularly known for his musical career which has won him several honors and recognition including a spot in Time Magazine’s 25 most influential teens of 2014, in top 5 on the U.S Billboard 200, and top 40 on the Billboard Hot 100. The young and talented artist suffers from a mild form of Marfan’s Syndrome that has not had severe effects on his growth, tissues, or organs. This renowned American composer and playwright is another famous person born with Marfan Syndrome. He has won three posthumous Tony Awards and one posthumous Pulitzer Award for his phenomenal works, which explored and contended with salient social issues such as addiction, diversity, homophobia, and identity. 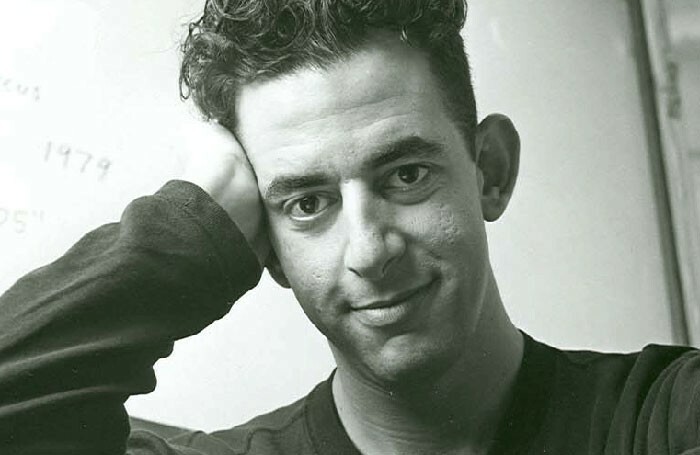 Larson died prematurely after his syndrome caused him to suffer an aortic dissection on January 25, 1996, the morning of his musical Rent preview performance Off Broadway. Prior to his passing, Larson had complained of terrible chest pains, shortness of breath, dizziness, nausea and a number of ailments repeatedly, but doctors misdiagnosed his condition as the effects of stress or symptoms of flu. This English-American actor is popular for playing Chewbacca in the Star Wars movie franchise. He has portrayed Chewbacca in the live-action film since the original movie in 1977 to 2015 when he stepped down from the role. Before he became an actor, Mayhew was an ordinary hospital orderly whose only claim to fame was being featured in a local news story about people with unusually long feet. The article caught the attention of George Lucas, who was looking for a really tall person to play Chewbacca, and all Mayhew had to do to get the role was stand up since he was 7 feet 3 inches tall. His tall height is as a result of the Marfan Syndrome which the actor was born with. He has suffered many health issues thanks to the disorder, ending up in a wheelchair for two whole years at some point. Through it all, Mayhew has decided to only look on the bright side of things. He is certainly one of the most inspiring famous people with Marfan Syndrome. 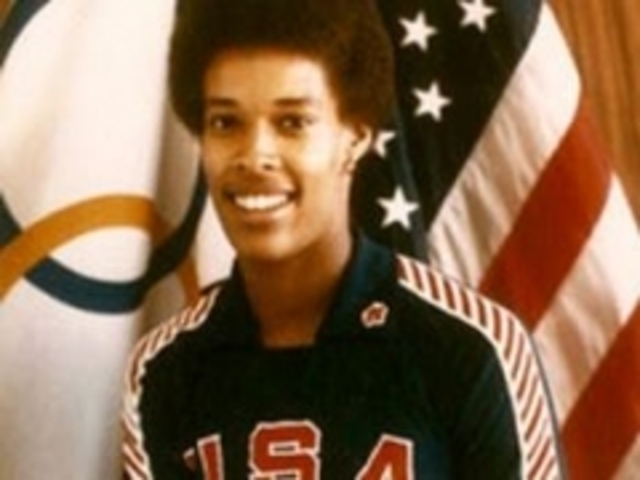 Flo was an American professional volleyball player and one of the most famous athletes in the world. Over the course of her short-lived career, she won several titles and recognition including an Olympic silver medal. As a child, Flo’s growth hormones were in overdrive causing her to grow up to six feet tall before she was 12, and by the time she was 17 she stood at 6’5”. She decided to turn her uniqueness into a win by taking up volleyball and began to excel at it. Soon enough she was playing for the national team, leading her team to World Championships, and the 1981 and 1982 World Cup where they came third place. Her trademark technique was the “Flying Clutchman. In 1987, during a volleyball match in Japan, Flo passed out on the court and was rushed to the hospital where it was discovered that she had been suffering from Marfan Syndrome. This caused her aorta to dissect and resulted in her death. Yes, she’s no more with us but she shouldn’t be left out of any list of famous people with Marfan Syndrome. Bradford Cox is a man who dons many professional hats. He is an actor, singer, guitarist, and songwriter. He is a founder and member of Deerhunter, the rock band. The group has seven studio albums to their name so far. 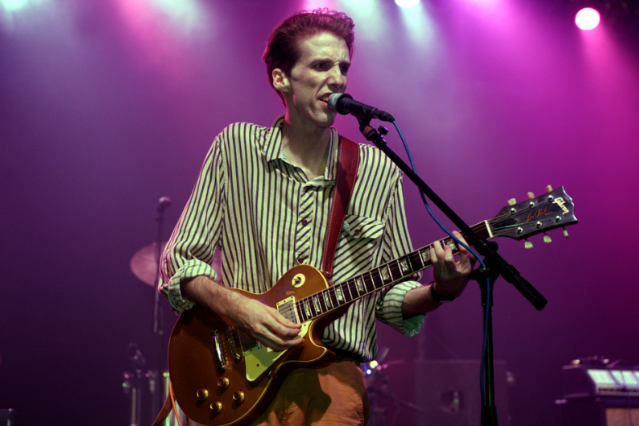 Cox is also a successful solo artist going by the stage name Atlas Sound. His preferred way of writing music is through a stream of consciousness rather than sitting down to think of the lyrics. Cox got his debut film role in the critically acclaimed Dallas Buyers Club. It was Cox’s experiences with his Marfan Syndrome disorder and the complications that followed that pulled him towards music, where he found solace and, eventually, stardom. Rachmaninoff is one of the greatest composers that have ever lived just as he remains one of the famous people with Marfan Syndrome. The legendary performer, conductor, and virtuoso pianist was born in Russia into an aristocratic family with strong musical and military backgrounds. He took up the piano when he was four, and graduated from the Moscow Conservatory when he was 19. He went on to create stellar compositions including Piano Concerto No. 2, Rhapsody on a Theme of Paganini, Symphonic Dance, and Piano Concerto No. 4. The seasoned composer was known to have long, enchanting hands that could connect with the piano in such a way that brought people to tears. Rachmaninoff was slim, tall, with unusually long limbs and hands which are all classic signs of Marfan Syndrome. Later on in life, the composer developed arthritis, his eyesight began failing due to strain, his back was under strain and he was in a lot of pain which affected his musical career, but that didn’t stop him from making the best of the time he had. Known as “the man with sad eyes,” Schiavelli was an American food writer and character actor known for the incredible roles and characters he portrayed on film and television. 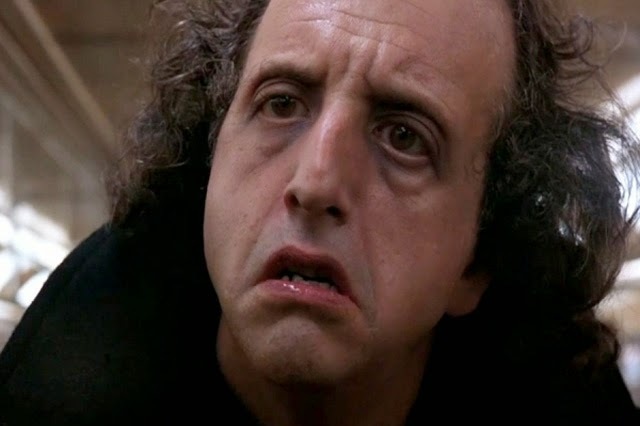 Some of his best works include Fast Times at Ridgemont High in which he played Mr. Vargas, Batman Returns where he played Organ Grinder, Flew Over the Cuckoo’s Nest as Frederickson, Man on the Moon as Maynard Smith, The People vs Larry Flint as Chester, and Ghost in which he played the Subway Ghost. Schiavelli was 6’4” tall, an impressive height attributed to the disconnective tissue disorder he suffered from. After he was diagnosed with Marfan Syndrome, he joined the National Marfan Foundation to raise awareness for the disorder and served as a co-chairperson of the foundation until he died of lung cancer in 2005. There are few figures in history who are as famous as Julius Caesar. He is known as the man who founded the Roman Empire. 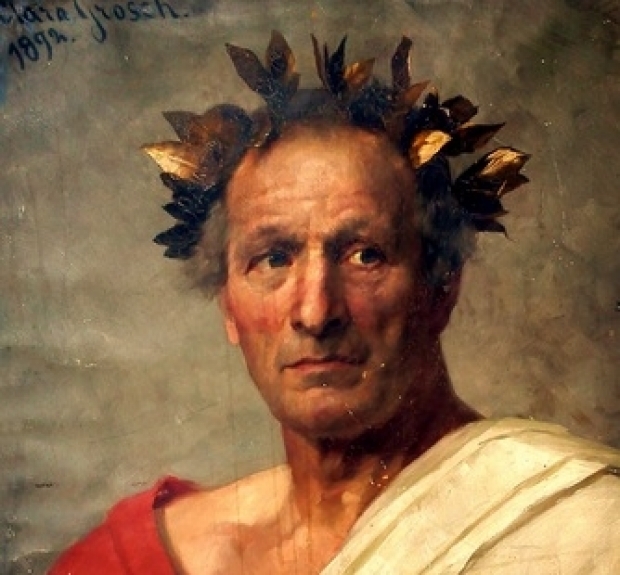 Caesar was a renowned author and poet turned politician. He then joined the Roman army and was instrumental to the fall of the Roman Republic. His military prowess was the stuff of legends, bringing him unmatched power which he leveraged to take control of the government. He began implementing social and administrative reforms across Rome, expanding its territory far and wide. Caesar was a seasoned orator and fearless leader, however, he suffered from Marfan Syndrome. He was skinny, tall, with long limbs and fingers, but his disorder didn’t stop him from bringing entire nations to their feet. Touted as the father of modern democracy, Abraham Lincoln is one of the most famous political and historical figures in America. He served as the country’s sixteenth president. He is remembered for his efforts to abolish slavery and unite the country of his birth. He ruled from March 1861 to April 1865 when he met an unfortunate end by being assassinated. The signs and images point to the fact that this American President must have had Marfan Syndrome too. He was really tall and suffered from constant weight and muscle loss amongst other health issues. He also had an elongated facial bone structure, and long arms and fingers. Despite the obvious discomfort that the condition placed him in, Abraham Lincoln was fiercely commuted to building the nation of his dreams and serving the country with the best of his abilities and effort until the moment of his death. 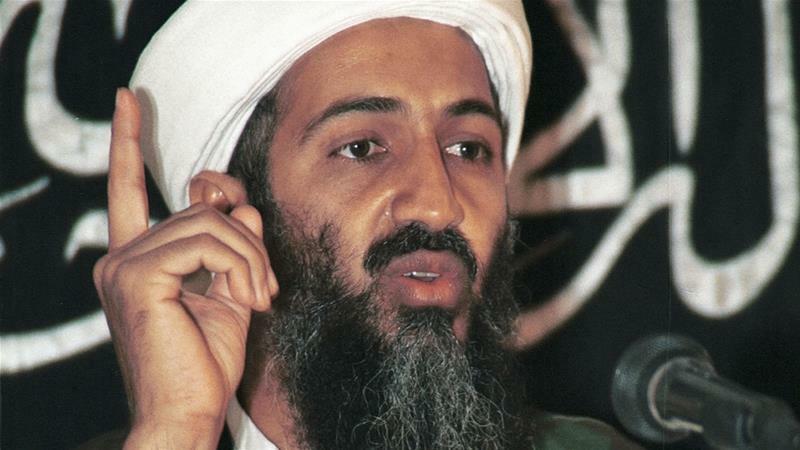 Upon his death, it was discovered that the ruthless terrorist leader was suffering from Marfan Syndrome. He showed the tell-tale physical attributes of long bony face and arms. It was also reported that he had some trouble sitting straight or walking for a long time without suffering back strain. Among other things, history will always remember him as one of the famous people with Marfan Syndrome. Ahem, we beg your pardon, it’s infamous, infamous people with Marfan Syndrome.